In this episode, Joe interviews Kevin Hill, president and founder of CarrierLists.com. Kevin has an MBA from the University of Oklahoma and was a freight broker. He also worked on Wall Street using business intelligence to inform mergers and acquisitions. 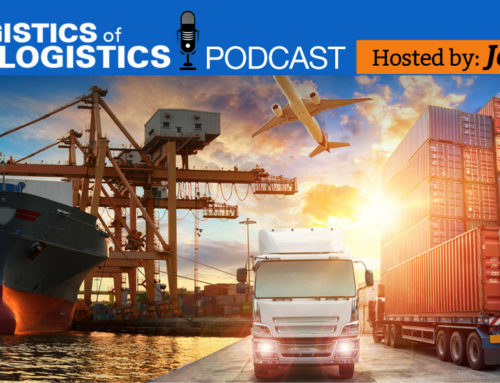 Today, Kevin takes us through his journey creating a CarrierList of 22,000 with the goal of building up a carrier network and database ready for shippers, brokers and 3PLs. Create and nurture relationships with individuals and businesses in your industry. 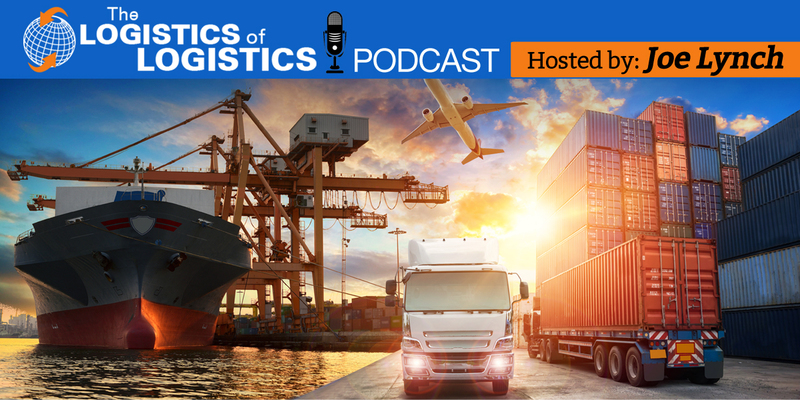 The availability of data is starting to revolutionize logistics.